Construction works have been completed at the Wollongong TAFE, Block Q refurbishment. 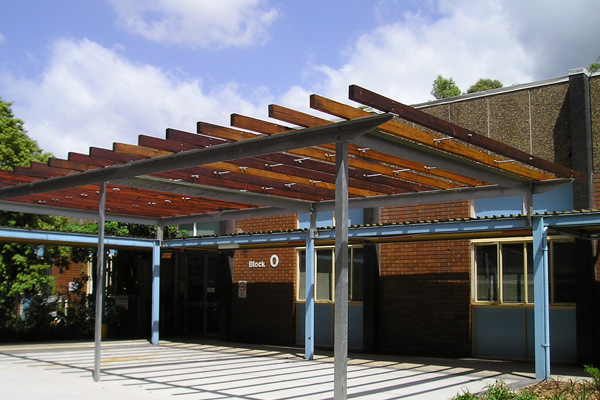 Works were completed on 6 February 2006 and occupied for the upcoming TAFE school year. The project and its milestones were completed over a 12 month period with the refurbishment including a new refrigeration school, entry foyers, teaching facilities, stores and offices. The project was completed within the contract period and rated “excellent” by the NSW Department of Commerce.